A training weekend in processing revelation and dreams with Adrian Beale and Adam Thompson, authors of The Divinity Code. 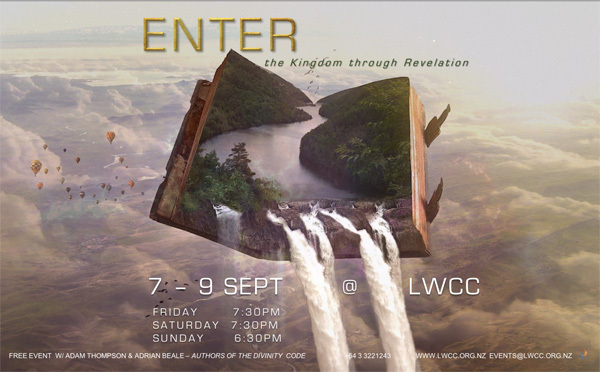 Hosted by Living Waters Christian Centre, Christchurch. For more information ring the church office 03 322 1243.